Champaign-Urbana is an agricultural center as well as home to the University of Illinois. It is a clean agricultural town well rounded by its college presence. The cities offer what one would expect from a large Big Ten university town: entertainment, top sporting events, good museums, and a mix of restaurants. The area has a strong economic base anchored by agriculture and the presence of a number of research and technology companies, some of which are affiliated with the university. An attempt to preserve agricultural roots led to suburban enclaves being developed outside a belt of preserved farmland. 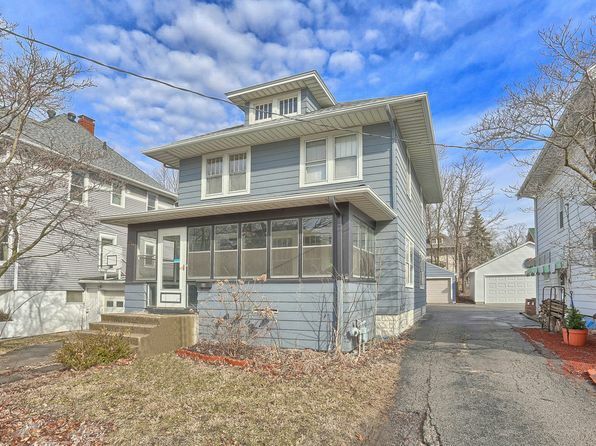 Cost of living is reasonable for a major college town and the area features stable employment and low commute times. While entertainment and arts amenities are strong, there isn’t much outdoor recreation. A recent decline in future job projections and some crime issues have brought the overall ranking decline. The area is mainly level prairie surrounded by farmland. To the east the terrain starts to undulate, particularly near the Wabash River valley just east of the Indiana border. The climate is continental with variety, including warm, humid, intermittently wet summers, and variable winters. Summer thunderstorms are common and winter changes bring alternating periods of mildness and cold with snow cover. First freeze is late October, last is late April. 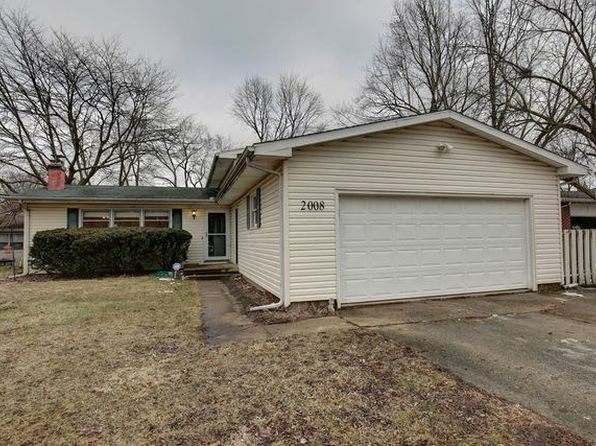 The median home price in Champaign is $141,800. Browse Homes in this Range. 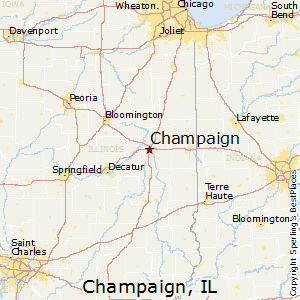 Compare Champaign, Illinois to any other place in the USA.